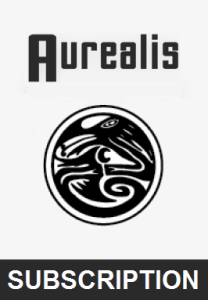 Subscribe to receive all ten Aurealis issues for 2019 (published monthly from February to November). You’ll be sent every issue already published this year and receive further 2019 issues as they’re released. Each issue is available in formats for any device. Note your payment may be set to autorenew on 1 December. If you do not wish to autorenew, check your Paypal or credit card settings and turn it off before 1 December.